Beth! Are you working for NPR now? Are you sure? They said your name on the radio! I’m sure that I don’t work for NPR. And I am certain that the person’s name you heard is not mine. Let’s pause here for a moment and talk about the basics of German pronunciation. My last name is KNOBBE, and it’s really not as difficult to pronounce as it looks. Most people (with the exception of customs agents in the Frankfort airport) assume that the letter K is silent, like Knock or Knife or Knob. That would be logical, but it’s wrong. As I often explain, “It’s a German thing.” My last name begins with a hard-K sound, like Kitchen, Keys, Kettle, or Kite. Better yet, think about how you would pronounce conniption fit (which is how I react when telemarketers call), or the word sour kraut where you pronounce both the K and the R. Those first few letters are rolled together into one sound. It drives me crazy, but whatever it takes for people to remember and correctly pronounce my last name! 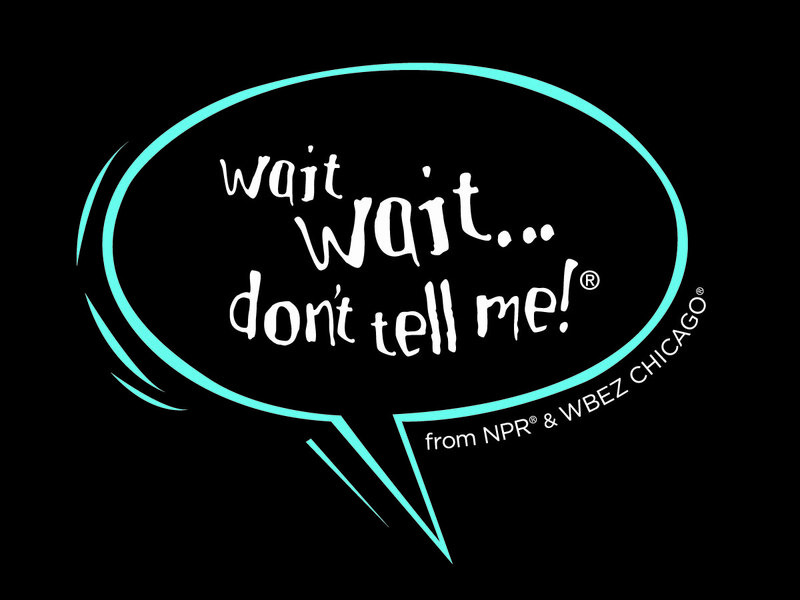 So, why do people seem to think that I’m the web-guru for National Public Radio’s hit show “Wait Wait Don’t Tell Me”? If you listen to the credits at the end of the show, host Peter Sagal thanks their web-guru Beth. And apparently her last name sounds just like mine! I do not know the origins of Beth Novey’s last name, but I promise you that her name is pronounced exactly how it’s written: “no-vee”. Which, in quick succession, sounds a lot like “no-bee” especially if you think the K in my last name is silent. While I’m not sidelining at NPR, I am happy to report that there are many exciting developments on the job front. Including two great offers to go back and teach high school again (thank you, but no…). I am grateful and humbled by the people in my network who continue to call, check in, and forward my name for potential career opportunities. I had a second-round job interview last week, and hope to have more details to share soon! Unfortunately, it is not with National Public Radio. Although, maybe the “Wait, Wait” team would like to invite me onto the show to play “Not My Job” and have me answer questions about what it’s like to be a Web Guru! It’s been a busy couple weeks with a string of speaking events in Chicago and Wisconsin, which concluded this past weekend with a talk at the Archdiocese of Chicago’s Parish Leadership Day. I have grown quite accustomed to talking about the single life with other singles. Parish Leadership Day gave me a chance to view the single life through the eyes of pastors, parish council leaders, the faith formation committee, and directors of religious education. We specifically talked about how giving voice to the single life can add value to the vocations of marriage and religious life (more to come on that soon!). In the meantime, I promised folks that I would share my favorite online articles about the single life, as it is hard to “link” them on a handout. Here it goes! The Busted Halo article “Celibate at 23” by Jeff Guhin was my first inspiration to start thinking more seriously about what it means to be intentionally single. I appreciate his realistic look at chastity, his description of healthy intimacy, and his suggestions for entering into authentic relationships with others. 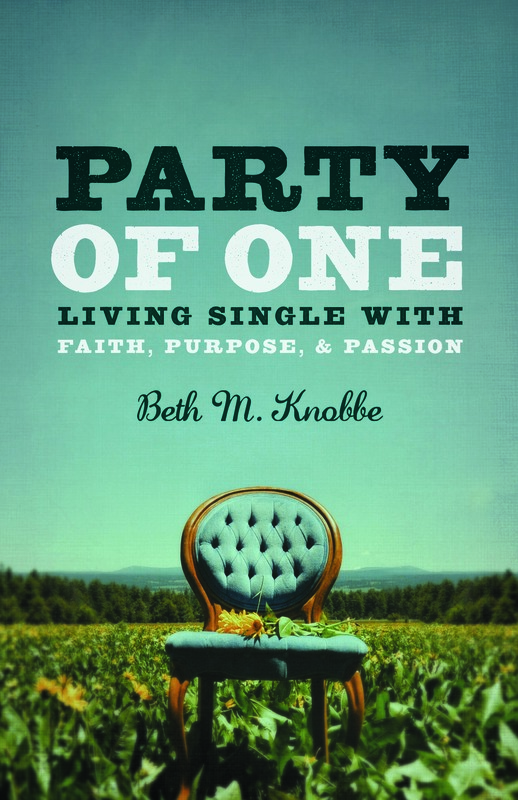 Furthermore, it led me to write my first published piece on the single life, “How I Stopped Dating and Started Living” parts of which are also featured in Party of One. This article from Francine Cardman, “Singleness and Spirituality” turns 30-years-old this year. 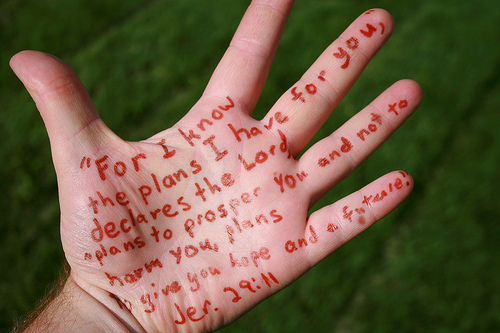 But trust me, there is nothing old or outdated about the wisdom it contains. 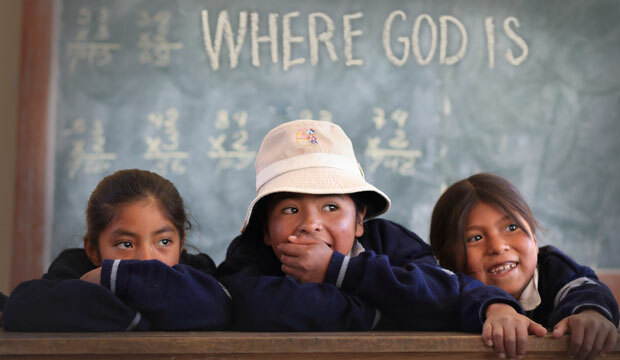 The statistics may have shifted, but the underlying spiritual questions remain the same. Cardman addresses the challenges of friendships, work, sexuality, and singles within the church – all of which are as applicable today as they were three decades ago! More recently, Heidi Schlumpf addresses the concerns of single parents in “Stand Alone Mom”. I’m always clear with audiences that my writing is intended for those who have never-been-married. This article gives a great summary of how churches are addressing (or in some cases, could do better at addressing) the needs of single parents who are divorced or widowed. The challenge of living an authentic single life is a question not only faced by Catholics. In some cases, I find that our Protestant brothers and sisters are better attuned to the needs of singles in their communities. I was grateful to stumble upon this sermon “Solid_Singles” by Rick McGinniss of North Heartland Community Church in Kansas City. The sermon itself is dated, but the message is as timely as ever. Likewise, this recent Valentine’s Day blog post “Reclaiming Singleness” by Corey Widmer at East End Fellowship in Richmond, VA has helped me think about how our views of marriage and single life correspond to one another. He explains how a healthy understanding of marriage contributes to an abundant single life, and how a favorable view of the single life add to the sanctity of marriage. Finally, here are two great articles from Franciscan Media. (Full disclosure, they are the publisher of both of my books, under the label St. Anthony Messenger Press.) “Single Catholics: Making Them Feel at Home” by Trudelle Thomas is great for anyone in a parish leadership role. I used a lot of this information for my most recent workshop. While “Unmarried and Unashamed: Grace and the Single Life” by Christopher Heffron is a must-read for singles of all ages and stages in life. If there are other articles or blog posts that have inspired your own journey to live a full and abundant single life, feel free to include them in the comments section below.